Daraz.com.bd is largest store for shopping ladies fashion wear in bangladesh from popular brands. Find wide range of designer ladies fashion wear for sale at amazing deals and bundle discounts. 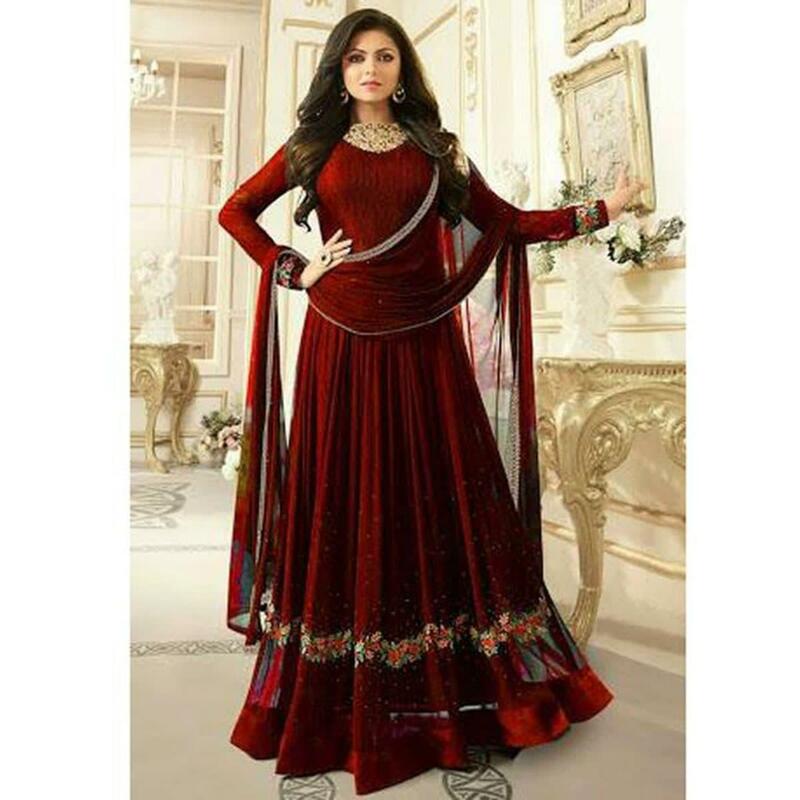 Daraz.com.bd is leading online ladies fashion house in bangladesh that empowers the women of every era to melt the stone-cold heart of men and rule them as they see fit. So, if you’re looking for a place that can satisfy all your fashion apparels and women's jewellery, then Daraz online ladies fashion shop is what you need to explore! 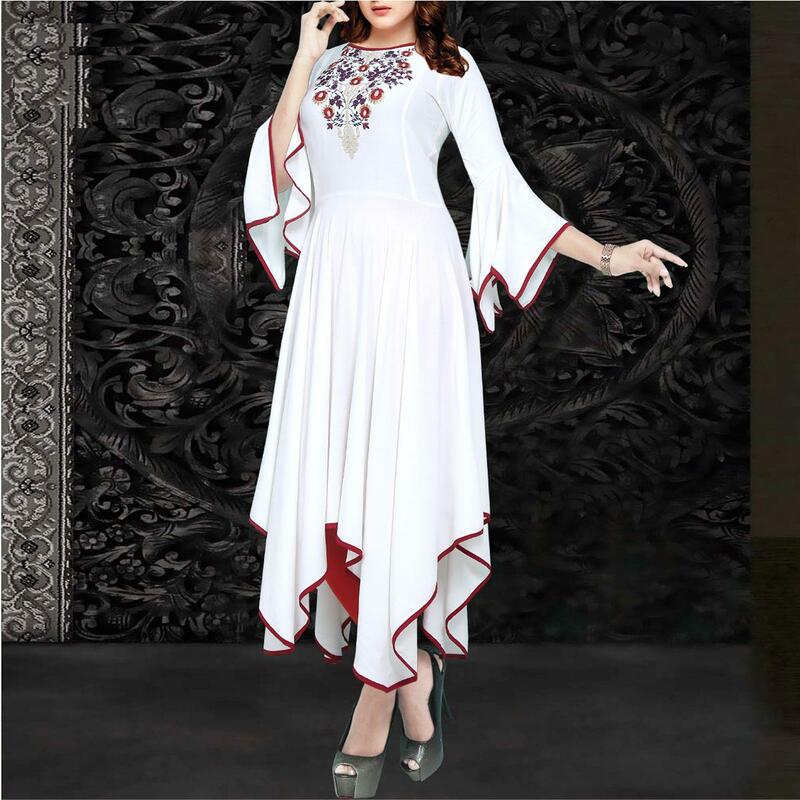 Being Bangladesh largest online womens fashion shop, daraz ensures to showcases latest styles of women's fashion dresses online to make every woman look good in her family events, parties and even workplace. That is why we bring to the women of Bangladesh our elegant and finest selection of dazzling ladies clothes: designer kurtis, mini dresses, womens salwar kameez, slim fit jeans, coats, maternity clothing, bangladeshi hijab, womens t-shirts, silk & georgette sarees online etc., along with stylish womens shoes like high heels, ballerinas pumps, moccasins, flip flops, sandals, and more. Looking for fashionable women accessories? We got that too like purses, jewellery sets, sunglasses, clutches, pouches and even womens watches, bracelets, etc. We feature all these products based designed for women fashion 2017 from famous brands like Vittate, Desire, Nabila, Fossil, apex, Micheal Kors, Emporio Armani, etc. Wait no more… make the most of online shopping from women fashion shop at best deals and discount prices. 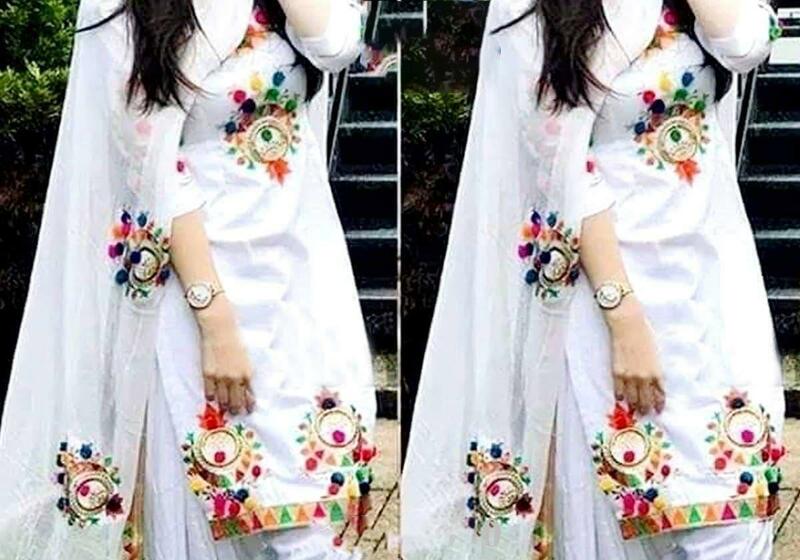 Order online from Bangladesh online women fashion shop and get delivery of your ladies fashion wear in Dhaka, Khulna, and all across Bangladesh. Stay tuned for best deals on women fashion sale items at 11.11 sale 2018 where you can grab unbeatable discounts through Daraz mobile app.